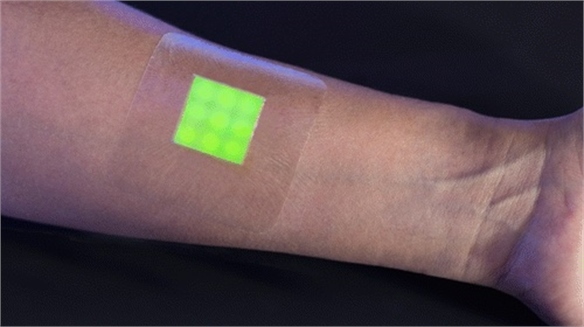 My UV Patch is transparent, flexible, and thinner than a plaster. 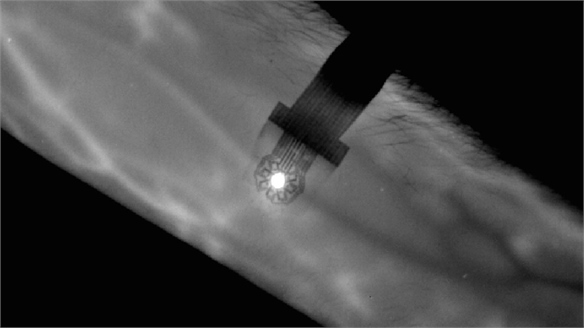 The stick-on wearable is infused with photosensitive blue dye that changes colour when exposed to UV rays. Wearers can then take a photo of the patch and upload it to an app for a full assessment. The patch lasts for up to five days and can be worn anywhere on the body that’s exposed to the sun, making it ideal for use on vacations. 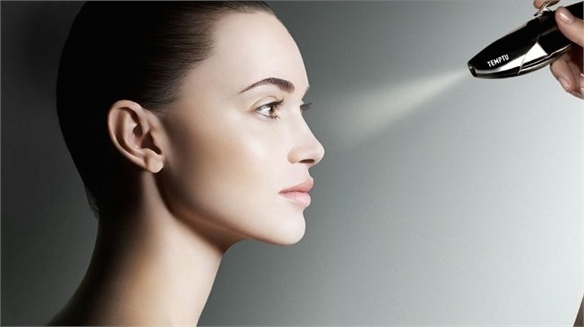 Developed by L'Oréal's US-based technology incubator, My UV Patch will launch under its sensitive skin brand La Roche Posay later this year, and will be available in 16 countries. 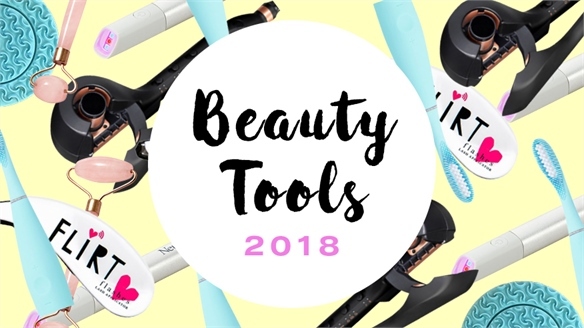 Generating much buzz at CES, it’s also worth looking back at recent developments in the suncare market – notably Spinali Design’s tech-enabled bikini. The launch of My UV Patch also confirms the trend towards more holistic, hassle-free ways of protecting the skin from the sun. See Drinkable Suncream and Dr Skin’s Drinkable Suncare for more. 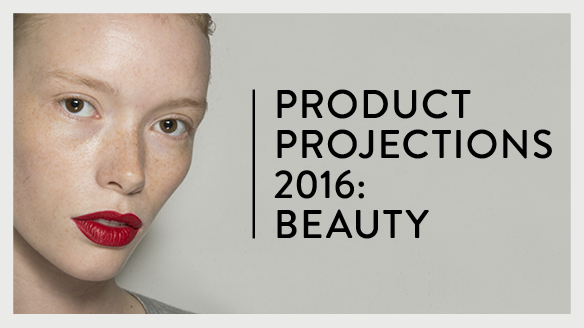 For more on understanding the skin via wearable technology, see Product Projections 2016: Beauty. 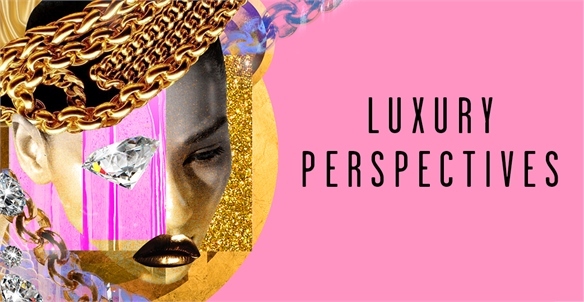 For information on hyper-bespoke skincare, see Luxury Perspectives: Rethinking Beauty – part of our New-Era Luxury Macro Trend. 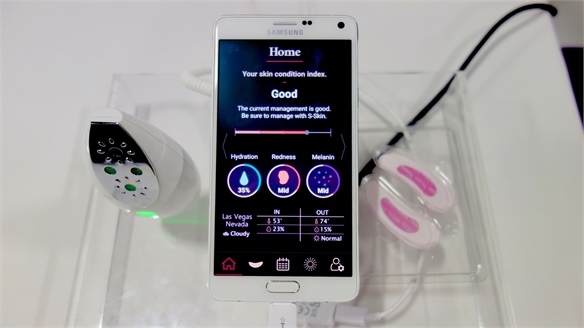 Look out for full coverage of CES, coming soon. 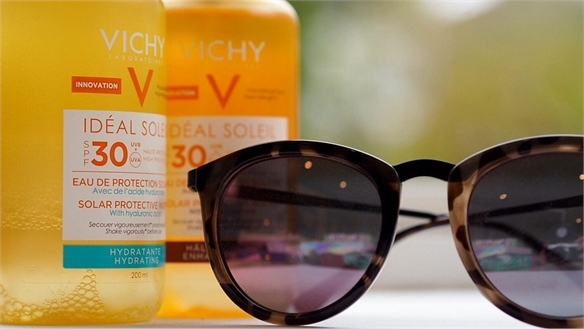 Sun Protection Update: Innovative New Formulas Sun Protection Update: New Formulas New suncare launches offer innovative formulas that address consumer demand for effective, lightweight, easy-to-use products with greater all-round protection. 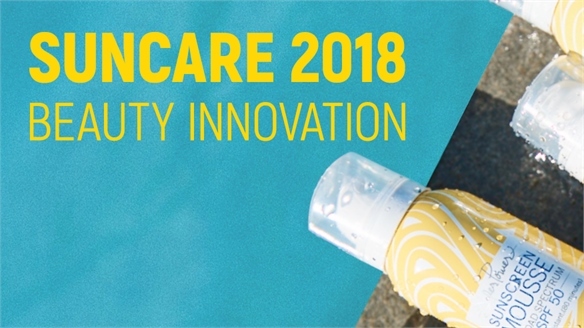 Suncare 2018: Beauty Innovation Suncare 2018: Beauty Innovation Despite suncare products playing a vital role in health and beauty, consumer compliance falls short. 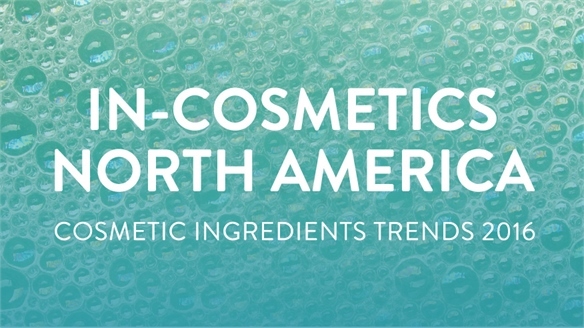 To counteract this, manufacturers and brands are reformulating products, tapping into pan-category beauty trends, and diversifying for different needs. 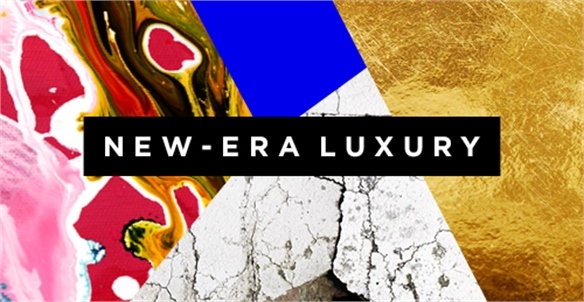 Elsewhere, new tech and ingredients are pushing the category’s potential. 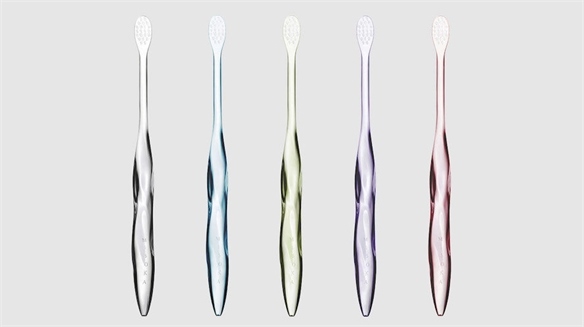 Stylus explores the key developments paving the way for innovation in 2018. 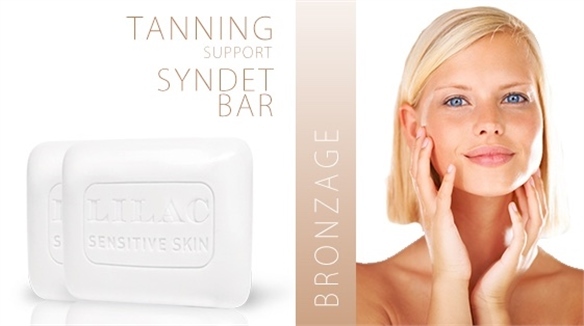 Lilac: Tanning Support in Bar Form Lilac: Tanning Support in Bar Form Targeting sensitive skin with its range of soap-free syndet (synthetic detergent) bars, Belgian skincare brand Lilac has created a tanning support cleanser designed to encourage a faster and longer tan. 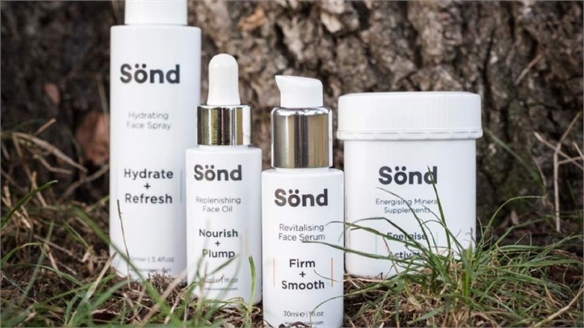 Sönd: Sensitive Skincare with Silica Sönd: Silica Skincare UK-based Sönd is a new anti-ageing skincare system specially designed for sensitive, eczema and psoriasis-prone skin. 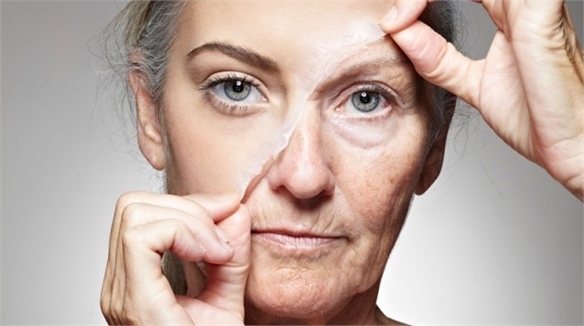 Its key ingredient is silica – found in quartz and naturally present in our bodies from birth – which is essential for maintaining general health and wellbeing. 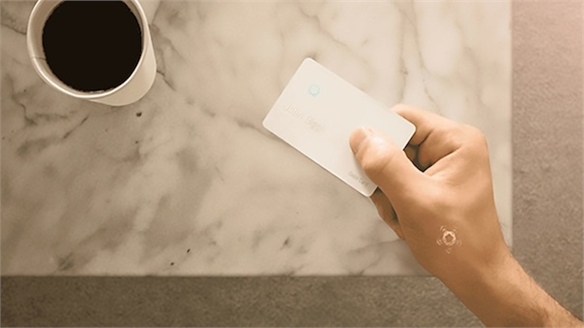 Sunscreen Camera Sunscreen Camera Sunscreenr, a viewing device that can detect when users need to apply more sunscreen, has launched a Kickstarter campaign. 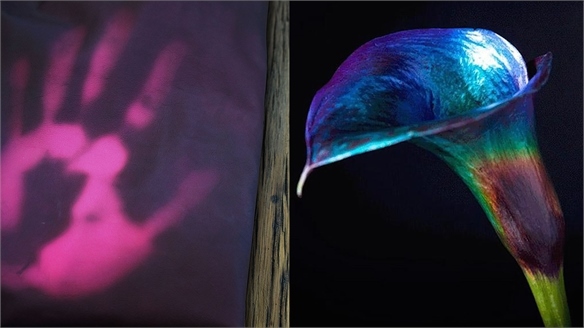 Thermochromic Leather & Flowers Thermochromic Leather & Flowers Innovative applications of thermochromic dyes – which change colour with heat – are pushing the technique into new areas, as seen in two recent explorations involving leather and flowers. 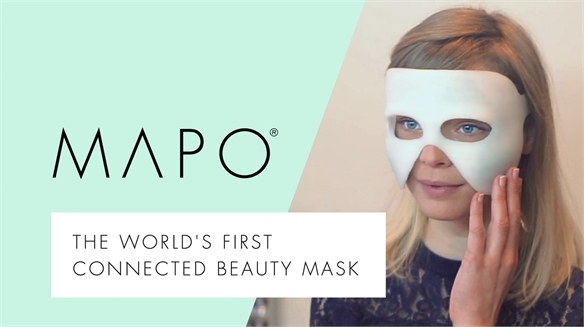 Smart Beauty: Connected Face Mask Smart Beauty: Connected Face Mask Successfully crowdfunded on Kickstarter, Mapo is a connected beauty mask that offers professional skin analysis at home, enabling consumers to better understand their skin and its dynamics. 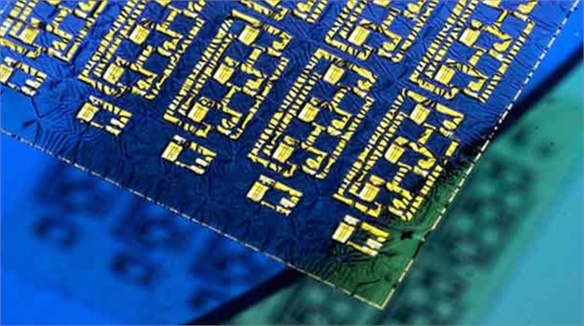 Intelligent Bikini: Digital Protection Intelligent Bikini A new tech-enabled bikini analyses the sun’s rays and alerts the wearer to reapply sun protection, demonstrating the potential of wearable technology to connect with the fashion industry in meaningful ways. 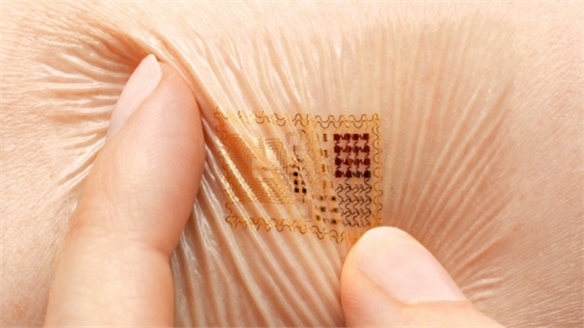 Mind-Reading Digital Tattoo Mind-Reading Digital Tattoo Scientists from the University of Illinois have developed a tiny electronic patch, worn behind the ear, which monitors users' brain activity and can even be used to control electronic devices. 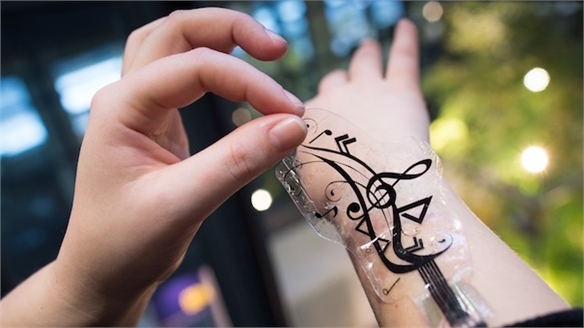 iSkin: Electronic Skin Stickers iSkin: Electronic Skin Stickers Scientists at the Saarland University in Germany have developed flexible, stretchable skin stickers that can be used to control mobile devices. 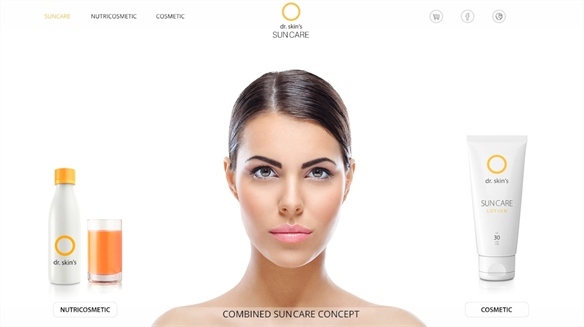 Dr. Skin’s Drinkable Suncare Dr. Skin’s Drinkable Suncare International suncare brand Dr. Skin has launched the Sun Drink – a beverage that promises suncare protection as part of a holistic approach to beauty. The product is confirmation of the ingestible suncream trend we explored in Next-Gen Functional Food. 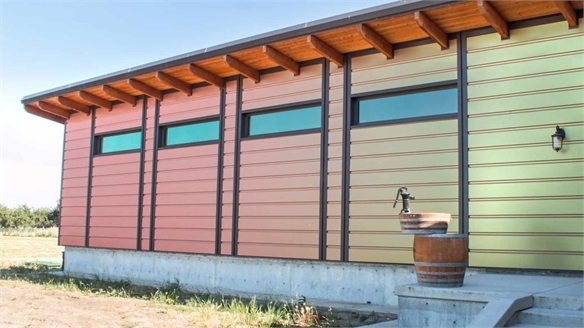 Drinkable Suncream Drinkable Suncream Conceived by US-based holistic beauty brand Osmosis Skincare, Harmonized H20 is a revolutionary new drinkable water that contains sunscreen properties.